With video increasing search engine rankings and giving a massive boost to front-page Google rankings for companies and their products and services, most companies understand the need for effective video marketing. While videos can play a key role in an overall marketing strategy and be distributed to numerous locations from Facebook and YouTube to the company’s Website, companies have to ascertain how much money can be allocated to video production to achieve the desired result. Most importantly, how much do you need to spend to have a professional video that meets your marketing goals and yet leaves you money left over for other pressing needs? 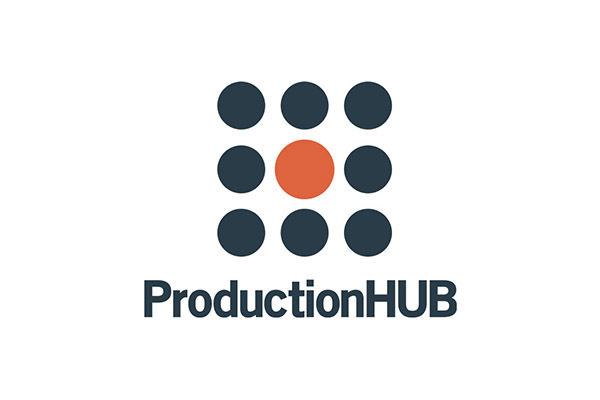 The cost of any video production is based on a number of factors, but best seen as a series of three stages: pre-production, production, and post-production. The expenses incurred during pre-production are based around taking a concept or a video idea to a finished plan for production. Pre-production can be as simple as picking a date for the filming, creating a schedule for the day’s filming, hiring a videographer, and dealing with some contracts and paperwork. It can also be much more sophisticated and time-consuming, involving securing locations, crew, talent, and writing a script or detailed outline. The more work a production company needs to do during pre-production, the greater the cost of the video not only because of the time expended but because a large and in-depth pre-production means a larger production as well. Saving money in the marketing budget is best accomplished by coming to a production company with a rough script already finished, clear goals and needs outlined, and a location or locations secured when possible. For instance, if the video takes place in the corporate office and you know you want to have three executives speaking about the company along with some shots of people working, you already have a clear vision for the video and the production company will expend very little effort upfront to start the video process rolling. Production costs involve not just where the video is shot, but who has to be hired to shoot it. A simple video where a videographer is recording footage at the business location has limited production needs besides a skilled and talented videographer who can record footage and most likely audio for the project. A more large-scale production may take place at several different locations and involve actors, which could mean also needing to hire a production designer, account for a few days of production, hire a casting director to find the proper acting talent, pay the actors, hire a makeup artist, and find a skilled videographer with a capable assistant for the larger demands of the production. A variety of higher-end tools can also increase the production costs, such as jib shots (like a small camera crane), drone shots (aerial footage), and dolly shots (smooth tracking footage). Clients may want to show their footage on a larger, high-quality screen and not just on the Web, which makes shooting in 4K a desired option, but that adds to the production costs because quality 4K cameras and the crew to shoot with them cost a chunk of money. Post-production depends entirely on the type of video and vision of the video from the marketing department. At the simplest level, post-production just means organizing the footage, sorting out the great shots from the mediocre ones, and putting it all together in a coherent way that delivers a message in a timely fashion and with the maximum efficiency. It also involves color correction, minor audio editing, and music selection. More sophisticated post-production could involve multiple custom motion graphics (done by a separate artist than the editor), music clearances for licensed songs, voiceover work, a longer editing process, and more back and forth with the client over preferences. When green screen work is required during production, part of the post-production process is keying out the green screen and isolating the actor or actors from the footage to change the background. What Video Budget Matches Your Needs? While the three phases of the video process give you some idea about the simplicity or complexity of a shoot and its needs, they don’t answer the question of how to budget for the video itself. A good guideline is to start with a list of goals for the video, desired audience, and quality expectations. A video showcasing the features of a new product may have simple needs if it is a practical product with a built-in audience, but a new product launch of a fancy and expensive item should be focused on flashiness, a certain “cool” or “wow” factor, and appeal not just logically to the consumer but emotionally as well. The first example makes the production company wonder what type of product the client wants to display, how it will be used, and who would buy it. Showcasing a high-end product and making a showy video could cost $10,000 or more, if the client has the money and wants a high-end production involving actors, a location, and “Hollywood-like” production. The second example tells the production company immediately there are no location costs, no talent costs, editing time should be based on a two minute video, one videographer should be able to cover the production, and pre-production should be minimal because the client already has an idea for the content of production. The video cost then could be as low as $1,500 or perhaps $3,000 for added motion graphics work, a two-camera setup, or some additional bells and whistles. In general, a good budget guideline for a single corporate video is anywhere from $1,500 to $10,000, with the “sweet spot” for many videos being in the $3,000 to $5,000 range. On the lower end, companies can commission a video with some some stock footage, template motion graphics, cheaply acquired licensed music, and basic editing for very little cost. At the mid-range, a full-day production at the company’s business can run anywhere from $3,000 to $5,000 depending on equipment and crew needs plus the length of the video, which impacts editing time. At the higher end, a production involving a paid location, acting talent, and motion graphics work can run in the $7,500 to $10,000 range. The key is to remember your marketing goals and whether the expense is justified. Giving a few specific examples to set the context, a dental office video should not cost a fortune to produce because the location is small, the footage is going to involve work already being done at the office, and the video need not be long or showy. Everyone knows what a dentist office looks like, what dentists do, and why they need a dentist. The goal is probably just to show the office as a friendly place, the services as comprehensive, and the pricing reasonable. A $1,500 to $3,000 video is perfectly acceptable, so spending $10,000 is probably a waste of resources that could be spent in better ways. On the other end of the spectrum, a company marketing a new home technology product that is not “necessary” to the consumer has the burden of showing why the product is worth the money and why they don’t want to live without it. The video has to appeal to their logical side, in other words why is the product a great benefit to their life, what functions does it perform, and why is the cost justified, but also to their emotional side — it’s just really cool! A $2,000 budget, for instance, could still be perfectly acceptable, but there is more reason for spending a greater amount on the video because the video has to do the work of “creating a need,” rather than filling an existing one. As a quick comparison, look at the difference between a car company marketing a minivan and a car company marketing a sports car. The minivan is practical, it has a lot of space for the kids and their sports gear, it is rugged and can take a beating, but also comfortable, spacious, and safe. There is no emotional appeal to a minivan whatsoever; it is the ultimate utilitarian vehicle. A sports car, however, may not be “practical,” but the consumer who wants a sports car is not looking for practicality and doesn’t care if it can haul soccer equipment or kids. They want to feel something out of the driving experience, whether it’s just a sense of fun, or the sound of the engine roaring, the feel of cornering precisely, the ability to turn heads and capture people’s attention, or whatever else. The video has to accomplish the same goals, by making the car buyer feel like they can’t live without it and their life will be better for the purchase. The appeal is almost entirely emotional and the best ads create a sense of longing, almost like life would be complete if you just had that car. 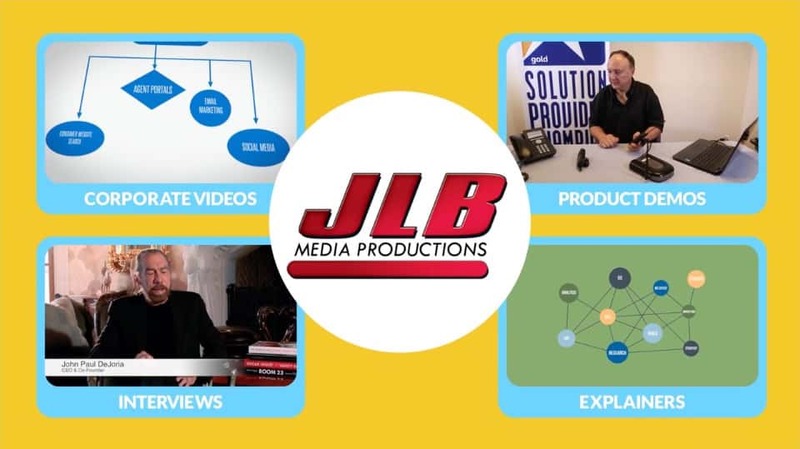 For video productions, consider your end goal: Are you trying to appeal to a practical need and set yourself apart from similar products or services, or are you trying to make a really “cool” video that creates a sense of longing in your target audience?